There for you. Locally. Your Porta Mondial estate agents. See our Partner models here! You will be impressed by our comprehensive service spectrum! Lots of people have catalogues and brochures. Porta Mondial has its own magazine, Places Majorca. It is the first magazine about finca holidays in Majorca. It lists all finca hotels and selected holiday homes from the Porta Holiday portfolio. 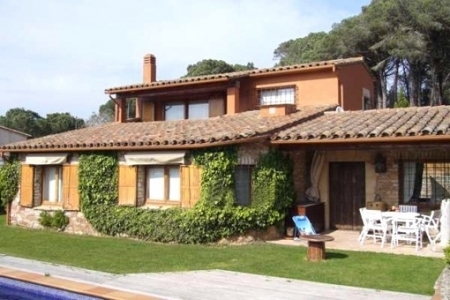 Are you interested in a property in Majorca as an investment? You can use the “Porta Holiday Returns Calculator” without obligation to calculate your potential eranings from holiday letting. In conjunction with the Center for Real Estate Studies, we have calculated your potential earnings and running costs. This useful tool provides you with some orientation about the earnings you can expect from holiday lettings. Would you like to fulfil your dream of owning a home in Majorca, Ibiza, Menorca, Tenerife or the Costa del Sol? If so, you’re in excellent hands with Porta Mondial. Thanks to our international network, you can choose from over 4,000 properties in the Canary Islands, the Balearic Islands and Spain’s Mediterranean coast. From a finca in Majorca to a villa in Ibiza to an apartment with sea view in Marbella – we offer you a wide selection of beautiful holiday properties to suit every taste. 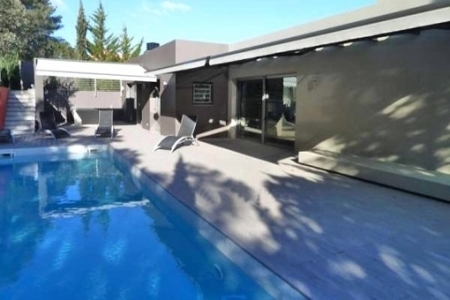 A property in Spain is not only ideal for holidays, it can also be a lucrative source of income, allowing you to earn money from holiday lettings when you are not using the property yourself. Together with our sister company, Porta Holiday, Porta Mondial offers an all-in service for holiday properties – from purchase and sale to long-term or holiday lettings to property management. Our local property consultants possess excellent knowledge of the market and will accompany you throughout the entire purchase process and beyond. Buying property abroad is a matter of trust and, at Porta Mondial, we are at your disposal not only with our local market experts but also in Germany. Do you wish to sell a property? We will find the right buyer for your house or flat. Find out more about the modern marketing opportunities that an international network has to offer. Avail of our free valuation service with market price recommendation. If you already know what kind of new property you will look for, get in touch with us. We will look for your dream home, specifically in line with your wishes. Give us a call on +49 800 714 80 00 or send an e-mail to info@portamondial.com. We look forward to hearing from you.